Credit should be given where its due, and the new Greens/ACT Government have started planning for Capital Metro less than six weeks after being returned at the October Assembly election. 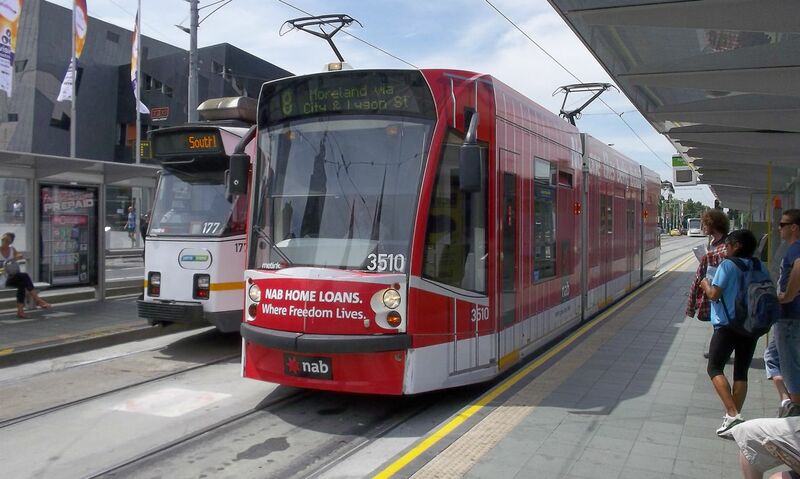 The ACT Government have advertised a contract seeking advice on integrating existing transport infrastructure with the Capital Metro project. This is a good first step to take. "This report will also inform government about what extra transport planning work will be required to ensure this project is delivered properly." "Light rail will be an addition to our existing public transport network in the ACT, and therefore this study will provide detailed and essential analysis of how the bus network and the new Capital Metro will work in tandem to best meet the needs of our community." Read the Canberra Times story online here and the ABC online story here. An infrastructure project of the magnitude being undertaken requires good governance, and sound planning before the first sod is turned. Although the government is yet to conduct an engineering study, it is sensible to examine how you might want your existing transport infrastructure - like buses, bus stops and park and rides - to be integrated with Capital Metro. A major selling point of light rail is capacity on the vehicles themselves. Most modern light rail vehicles can carry 200 to 300 passengers. This will reduce the burden on ACTION buses along the Gungahlin - Civic corridor and enable those buses to be re-tasked. This could result in more frequent local bus services in Gungahlin (ideally a bus every 20 minutes or less), or an increase in frequency on other high volume routes (Woden to Civic, Civic to Tuggeranong, Civic to Belconnen). An aspect which also needs to be closely looked at is the location of Park and Rides. If they are poorly located or provided with insufficient car spaces, then they will not provide the benefits to the network that can be achieved. Integrating the light rail stops with the existing bicycle path network would also assist both cyclists and commuters. On 666 radio this morning Minister Corbell also spoke of Dickson as a major hub. This was a feature of one of the progress reports published in early 2012. At that time, the plan was to convert the ACT Motor vehicle testing shed as a light rail/bus/retail centre. This is a concept we need to hear more details of. Im not sure that diverting the main route off Northbourne into Dickson central, is a sound idea. 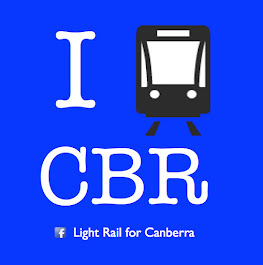 As a first step towards laying the rails, this is a welcome announcement from the ACT Government.